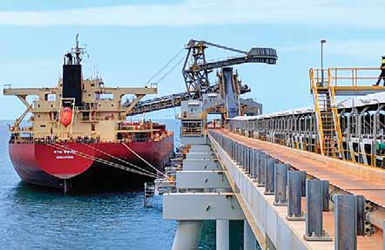 Amrun development included construction of the bauxite mine and associated processing and port facilities on the Cape York peninsula. Production and shipping will ramp up during the first half of 2019, with expectations that full production will be achieved by the end of the year. The project’s design provides options for future expansion to 50 million mt/y.